Thanks for stopping by. Read on below and you can find all sorts of helpful information about how to get started with me. I've included a sampling of some of the common situations I work with, but it is not exhaustive. If you are experiencing something different than what you see there, get in touch. It's likely that I can help you too. Check out the gallery at the bottom if you'd like to get a glimpse of some of the counseling related projects we are involved with around the world. (2) links to forms you can look at prior to our first session. I do all of my own scheduling. I have a variety of times available M, T, W, Th and F. The quickest and easiest way get an appointment with me is to schedule online. You'll be able to see my available slots and grab one for yourself, as well as leave me personal note if you wish. If the online scheduler is giving you trouble, or if you think there is something we need to discuss before you schedule, feel free to text, call or email. Sessions are $125 and last 50 minutes. I accept cash, checks, debit cards, credit cards and health savings account cards. I don't participate in any insurance networks, but I can give you a receipt with CPT and diagnostic codes that you can file yourself and possibly get a rebate back - based on your insurance plan. Adolescents (6th grade and beyond. Greg enjoys speaking and presenting to an increasingly broad audience, from middle school students to executives - from the board room to the third world. Let us know if you would like to bring him to your event! 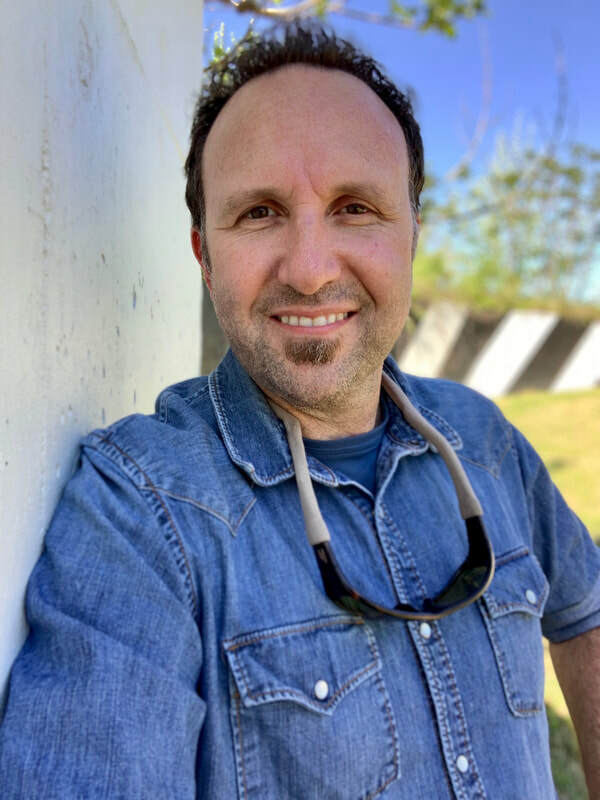 As well as serving on a national network of counselors who respond to everything from school shootings, corporate downsizings, bank robberies or industrial accidents, Greg serves with a team of medical professionals and engineers who respond to natural disasters around the world. Between disasters, the team also does community and mental health education in the developing world. "THe context of your life is an epic love story set in the midst of a life and death battle." Over the past 10 years, I have loved working with every angle of the family. If you looked at my schedule on any given day, you'd probably see a few married couples, some exhausted and burnt-out parents, a college student, a 4th-12th grader, someone having an affair, someone who has been crushed by a loss or a person who is wrestling through their attraction to the same gender. I often find that a person's willingness to come in and simply talk about things creates at least 50% of the change they are looking for. I decided years ago to work with a very broad range of situations, because I love the variety. Whatever it is that brings you in, my two goals are to help you clearly understand why it is happening and what to do about it. I started my own practice, Elbow Tree Christian Counseling, in 2006, because I wanted to paint the walls my own color, bring my dog to the office and wear flip flops! The practice grew to include a team of my really good friends and my wife, April.